Book: Proverbs (1), Hosea (1), Ephesians (1). Ephesians 1:19-23 (Part of the Miscellaneous series). Preached by Pastor Nathan Huston on Mar 27, 2016 (Sunday Morning). Preached by Pastor Nathan Huston on Jan 10, 2016 (Sunday Morning). 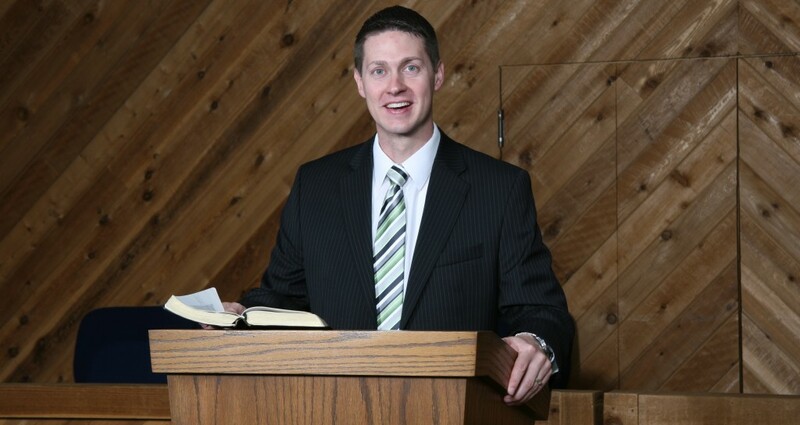 Preached by Pastor Nathan Huston on Jul 13, 2014 (Sunday Morning).